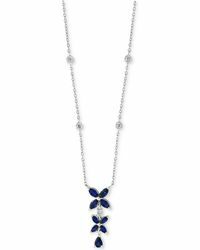 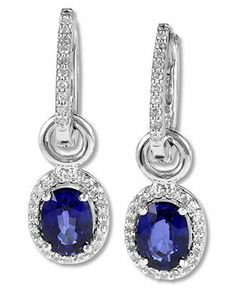 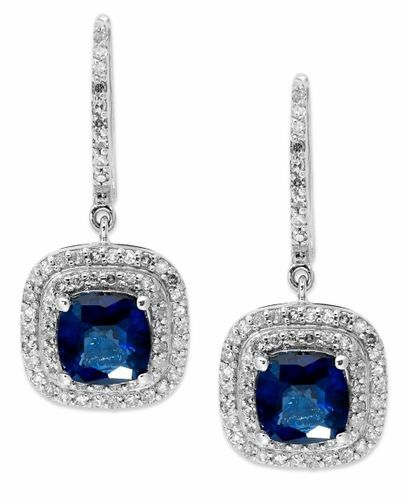 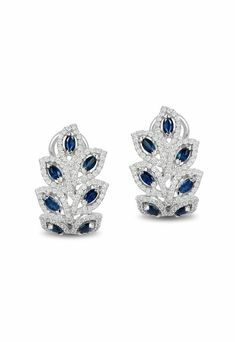 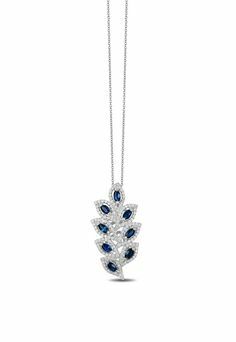 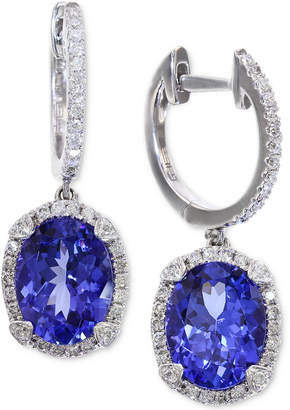 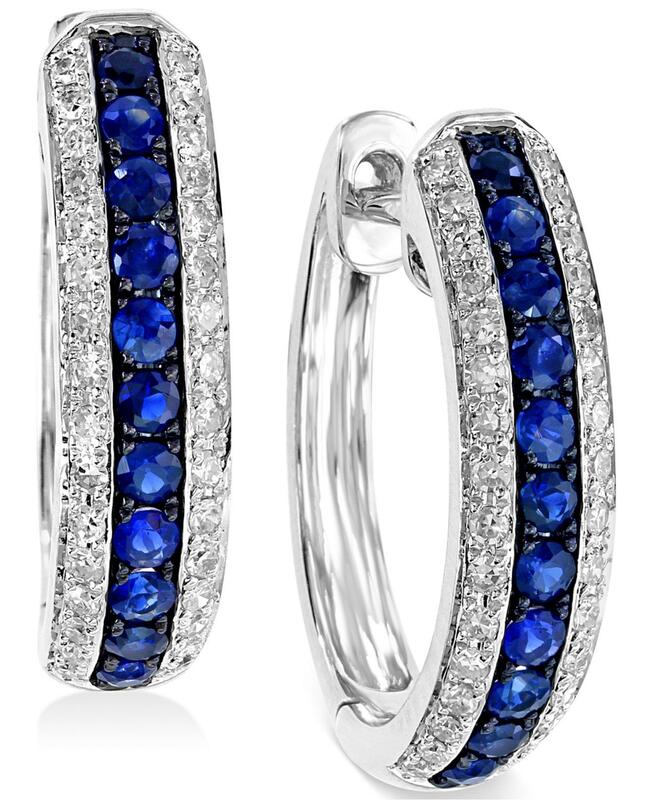 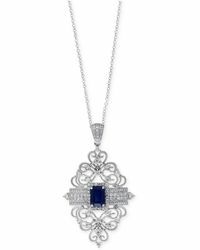 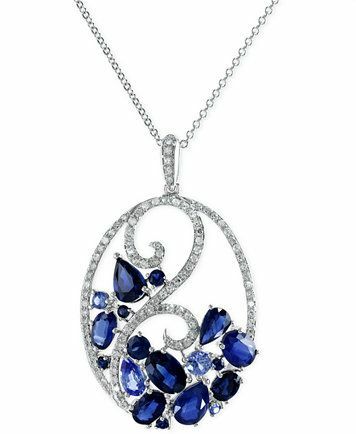 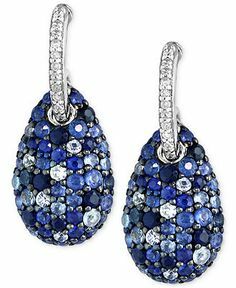 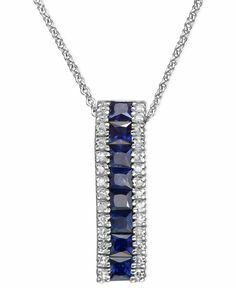 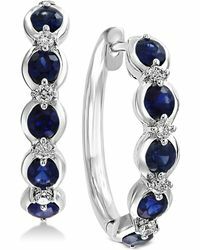 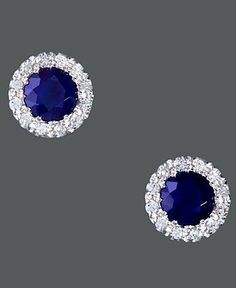 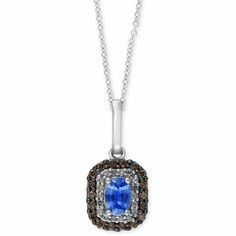 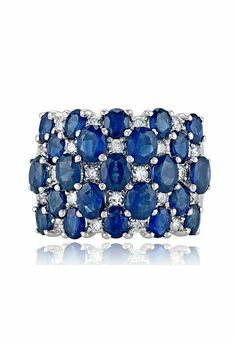 Velvet Bleu by EFFY 14k White Gold Earrings, Diffused Sapphire (2-1/4 ct. 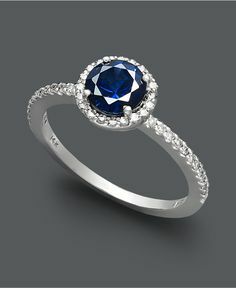 t.w.) 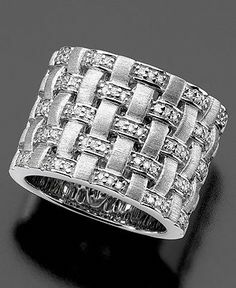 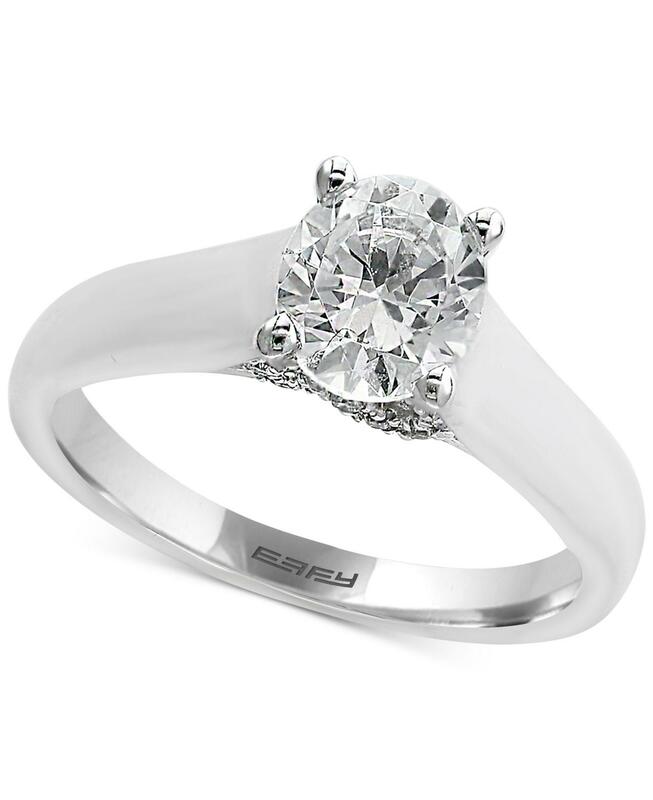 and Diamond (1/2 ct. 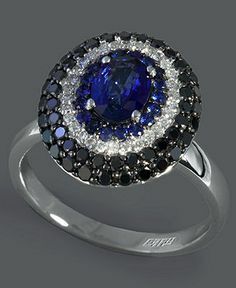 t.w.) 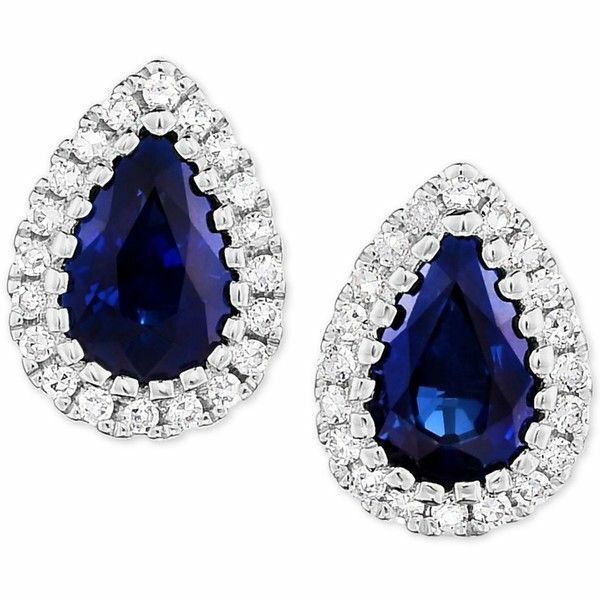 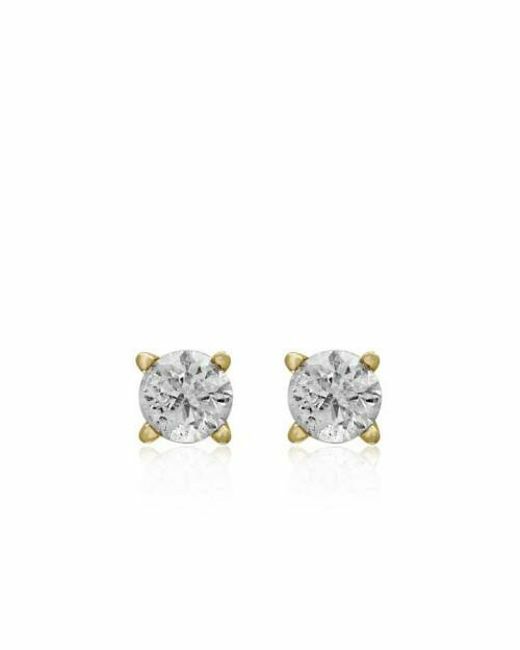 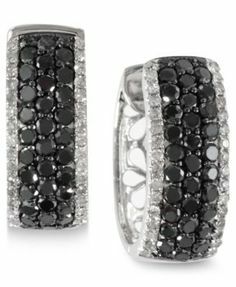 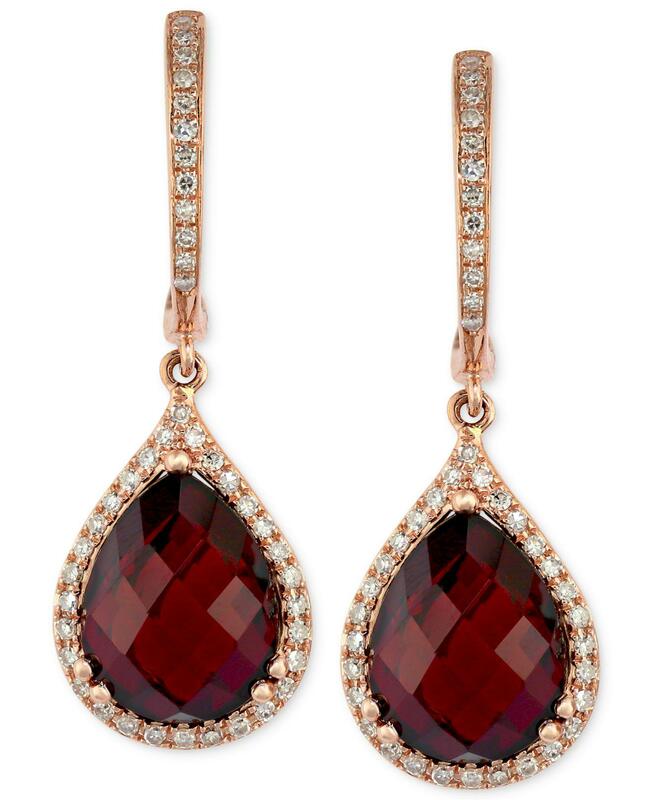 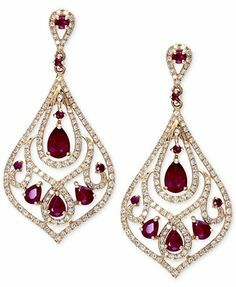 Earrings from Macy's on shop. 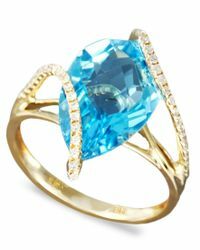 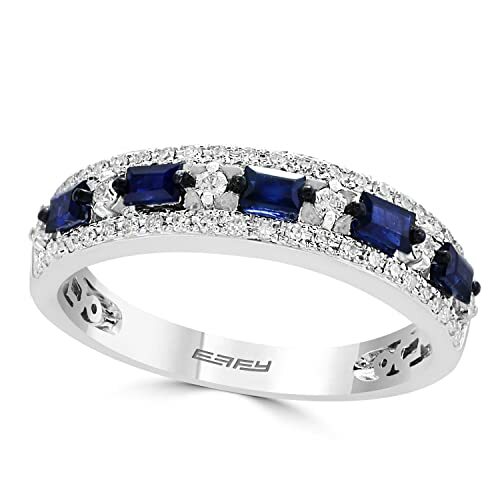 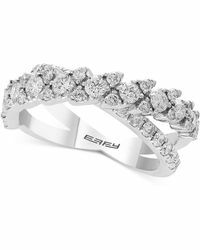 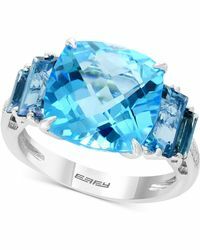 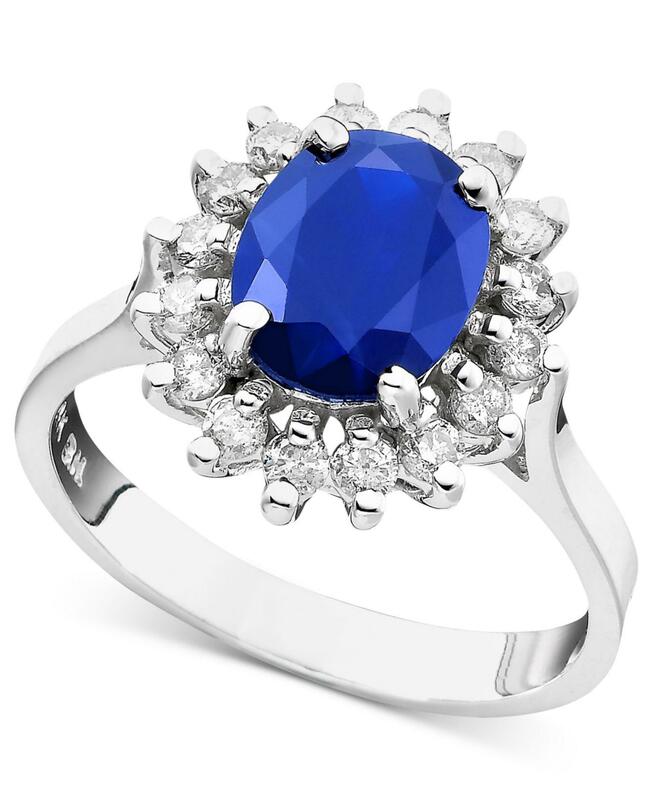 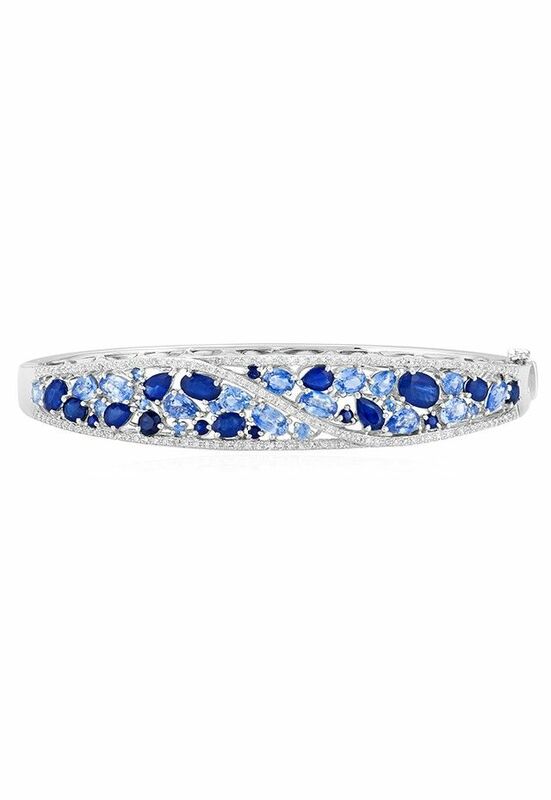 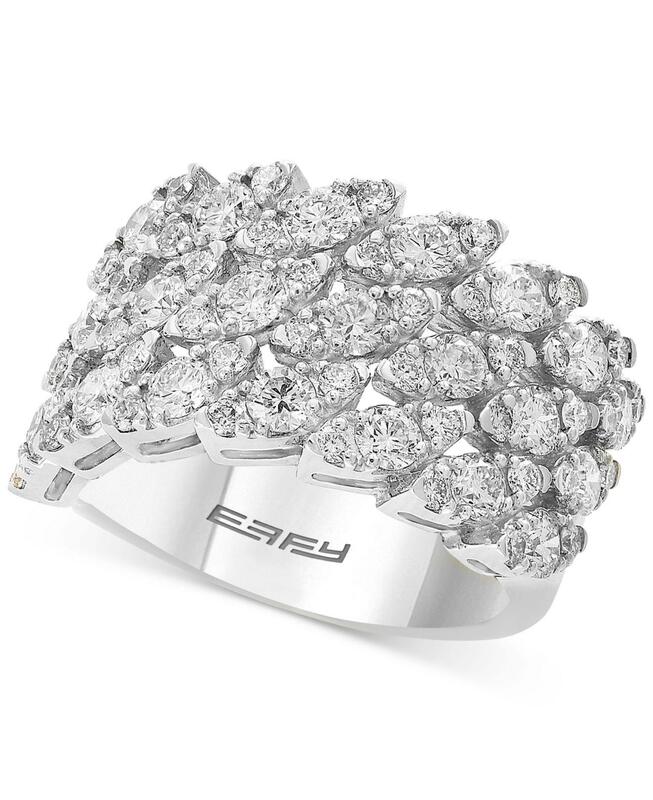 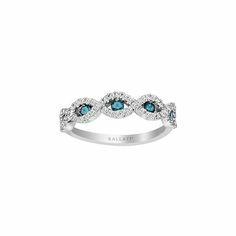 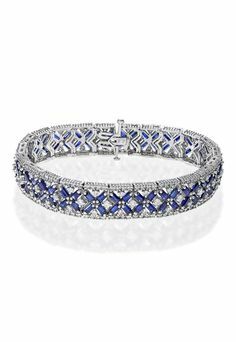 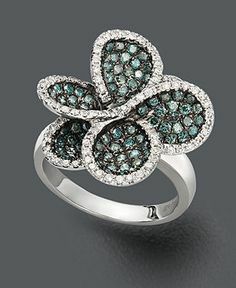 Effy Collection - Effy® Diamond Crisscross Ring (1-1/4 Ct.
Effy Collection - Effy® Blue Topaz (10-1/5 Ct. T.w. 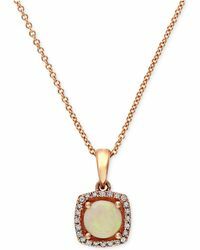 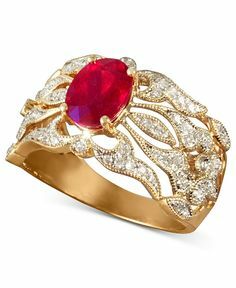 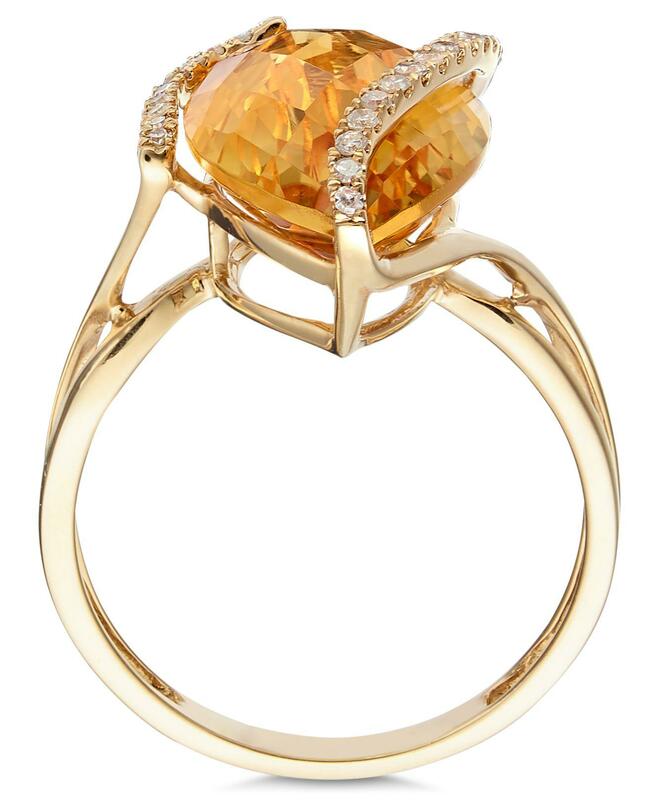 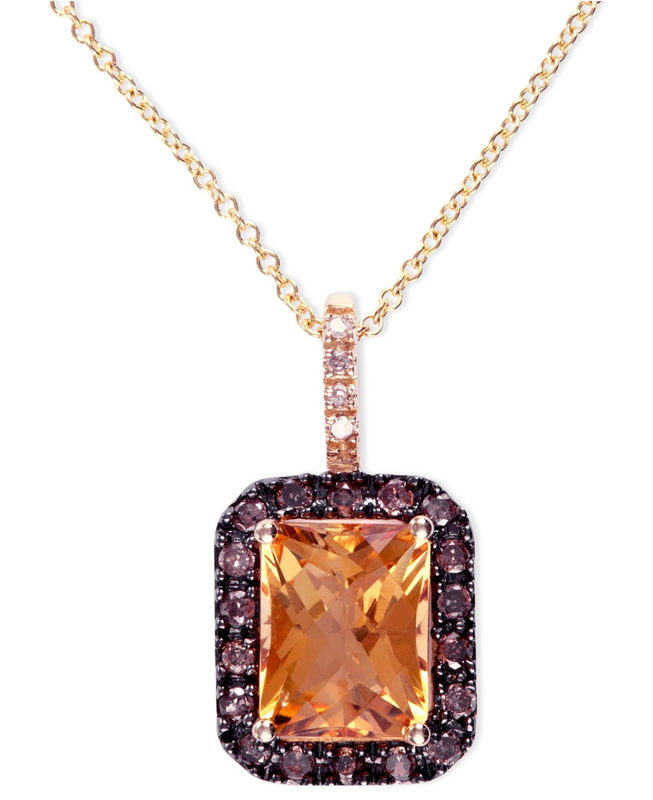 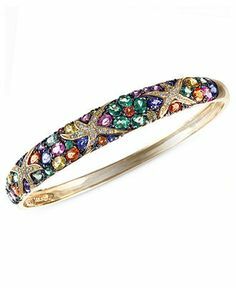 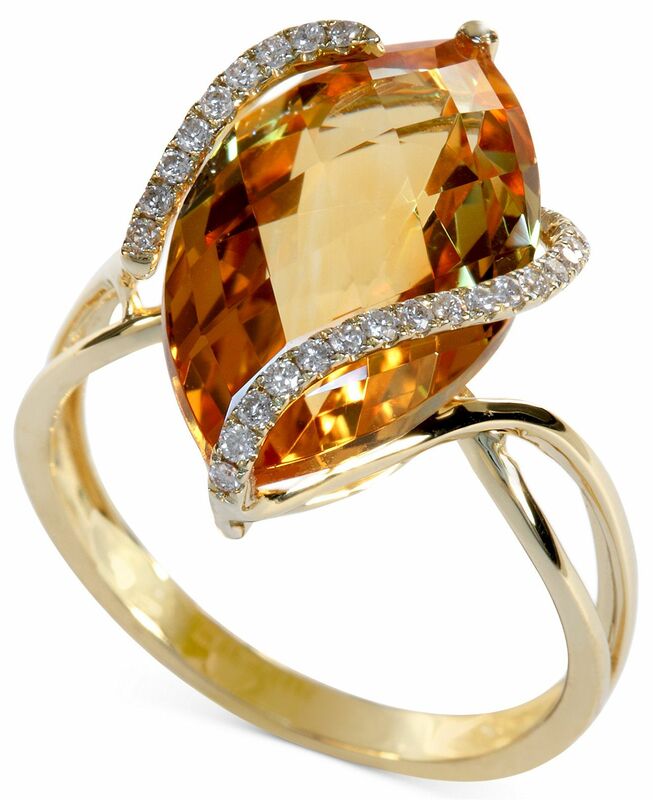 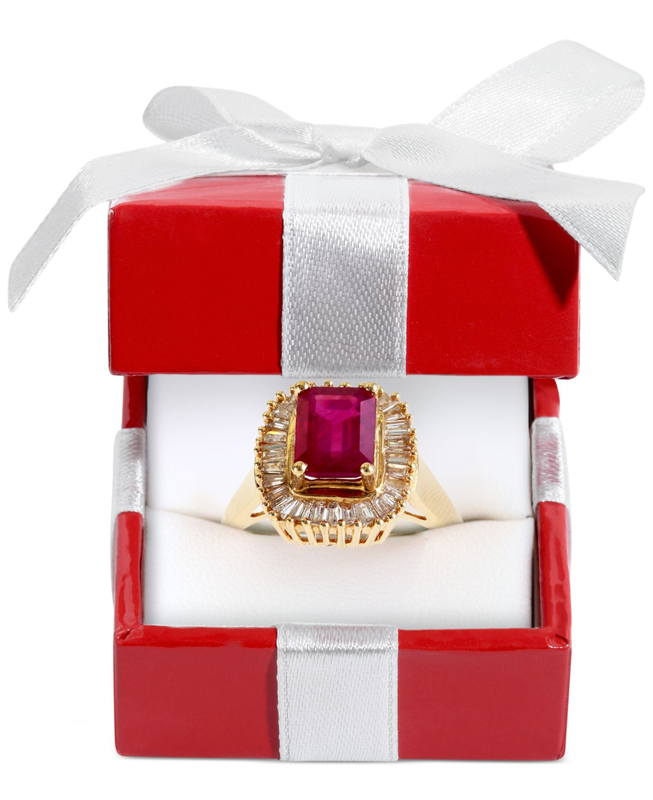 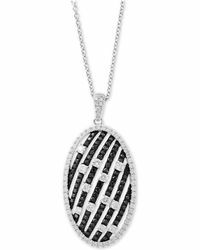 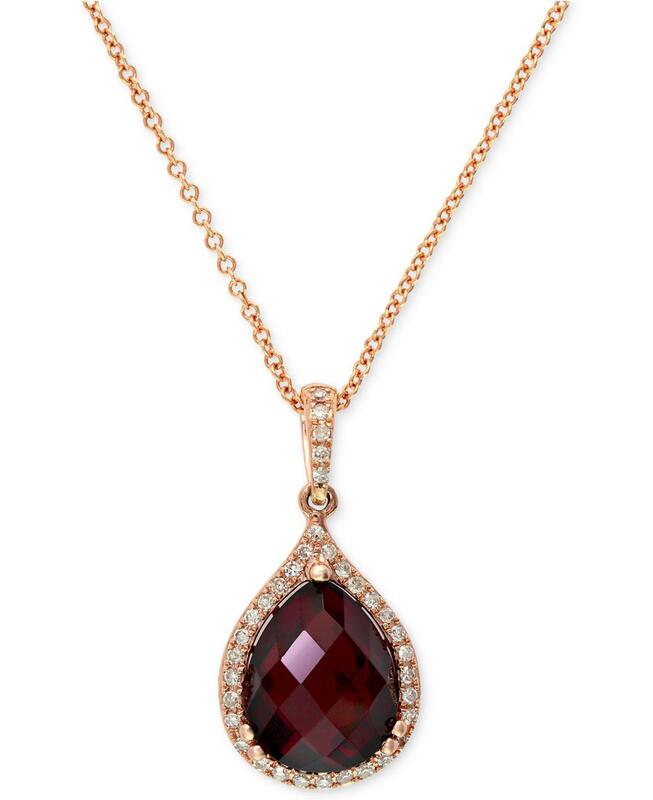 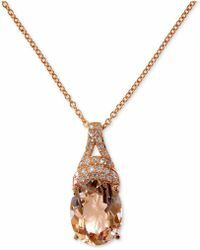 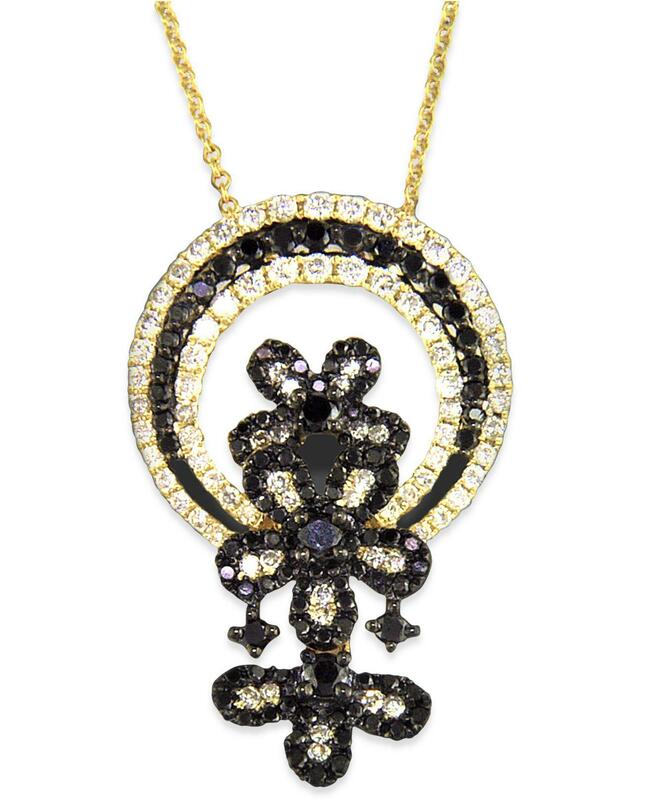 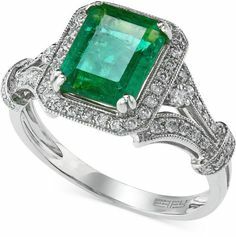 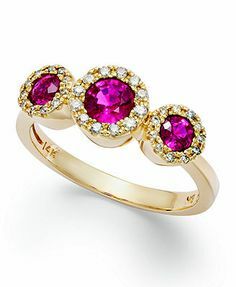 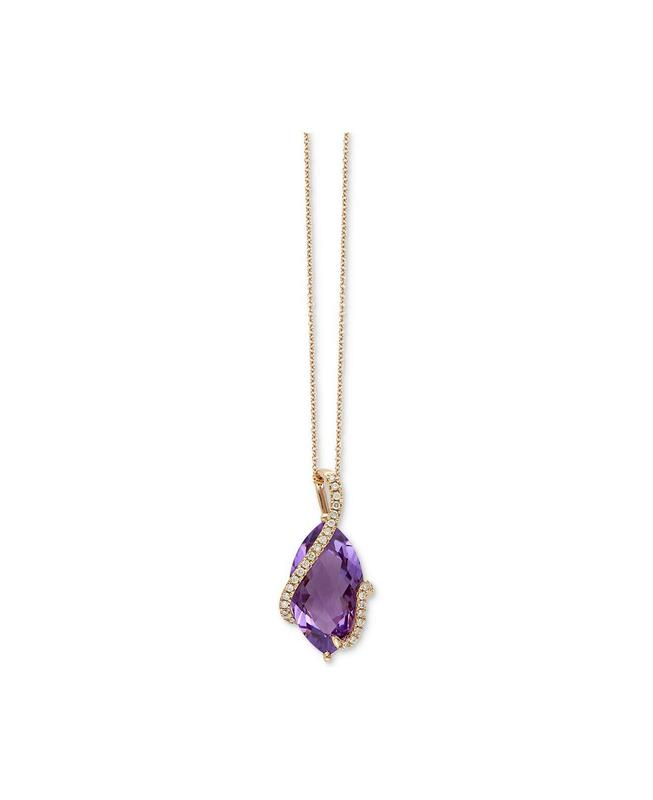 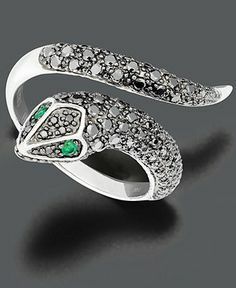 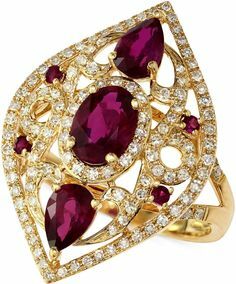 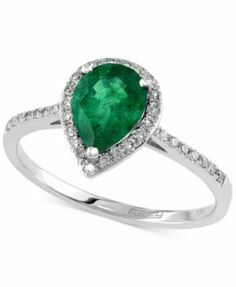 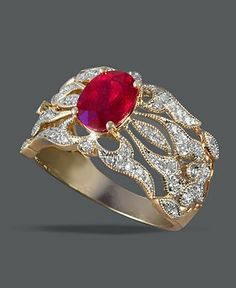 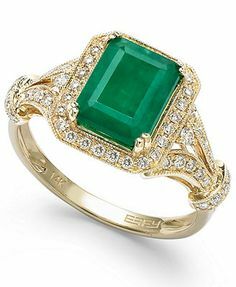 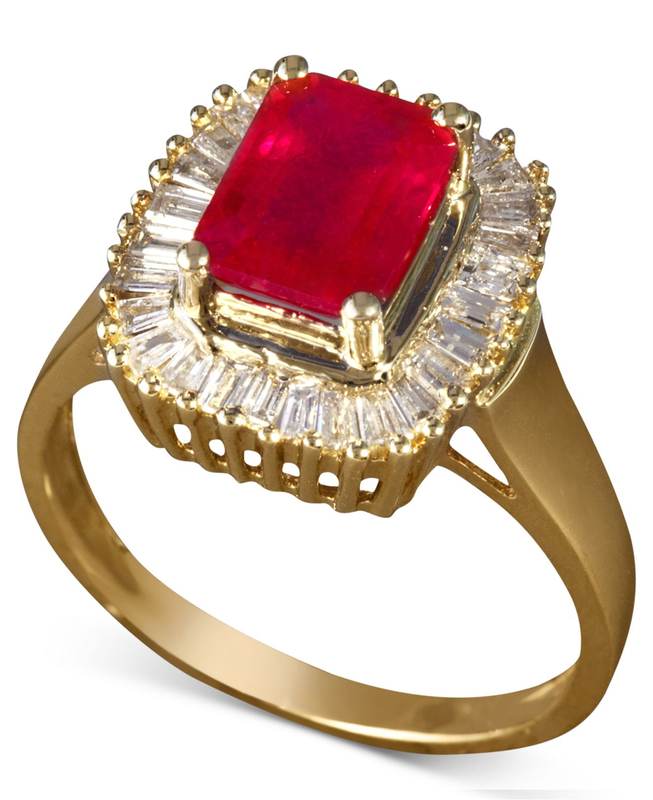 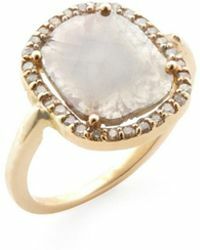 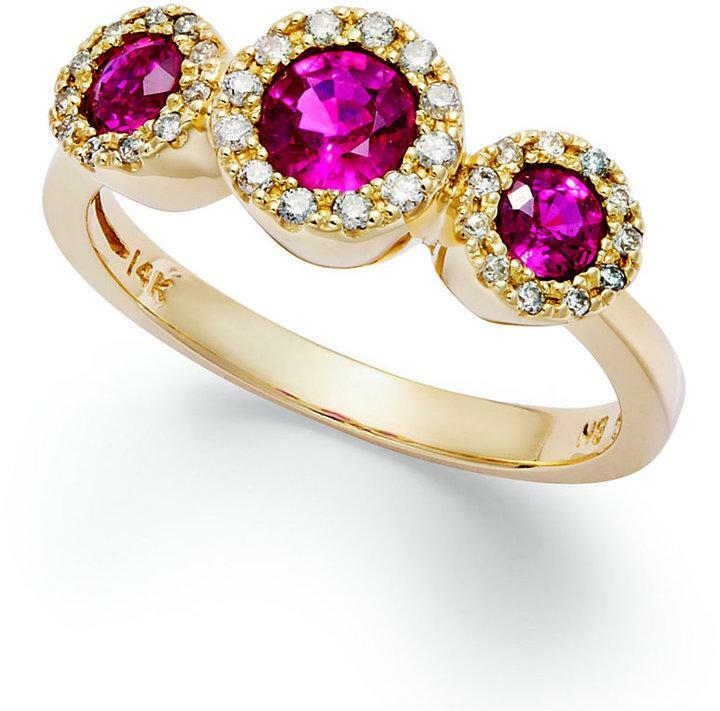 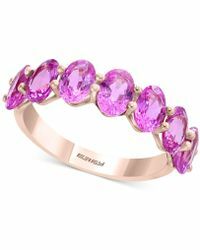 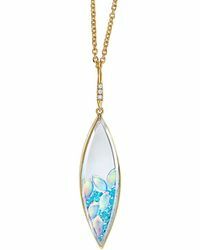 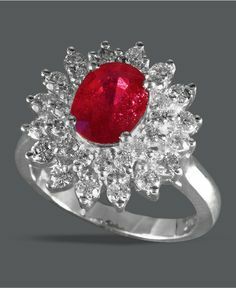 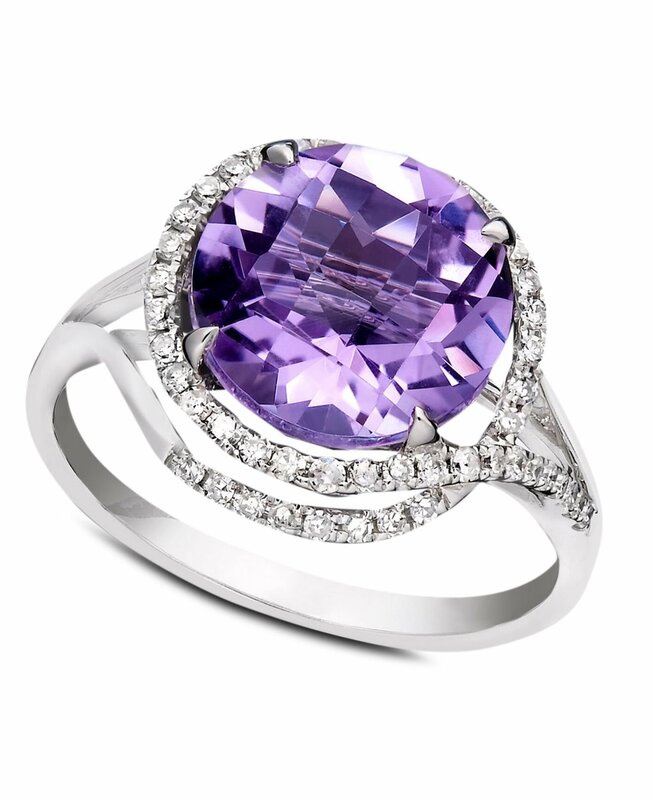 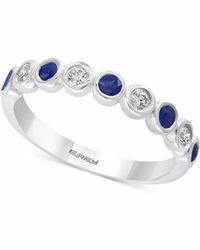 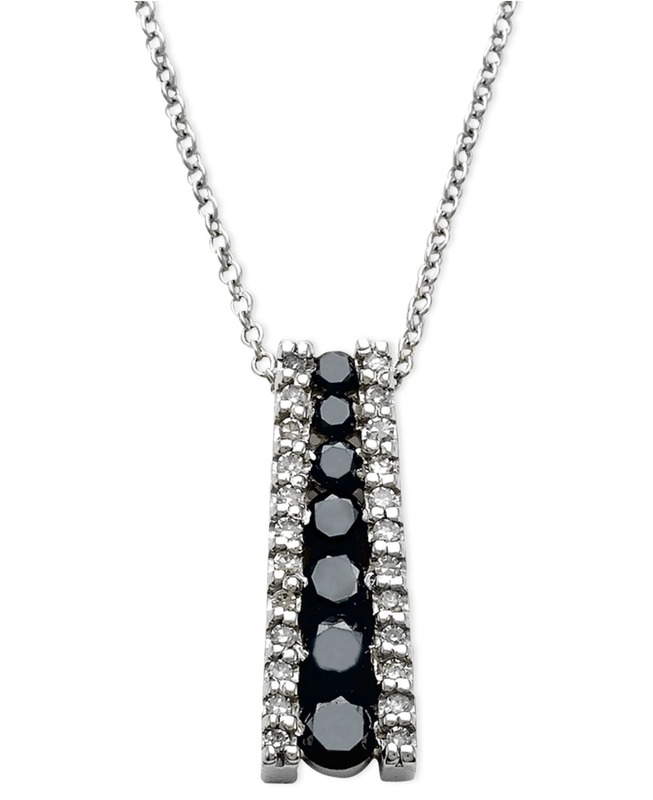 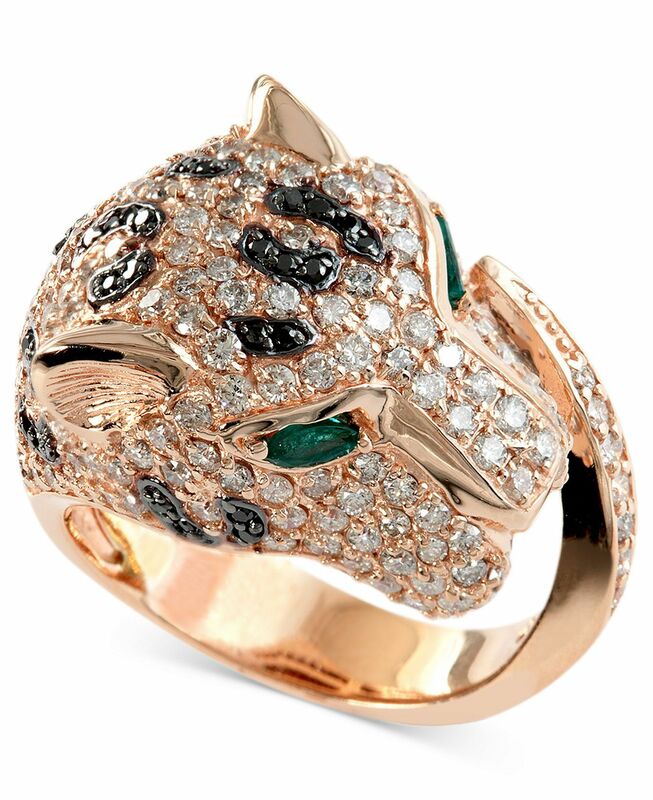 Effy Collection - Effy® Multi-gemstone (4-1/4 Ct.
Gemma by Effy Marquise-Cut Citrine (8-1/2 ct. t.w. 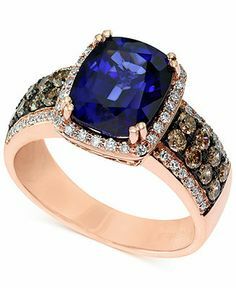 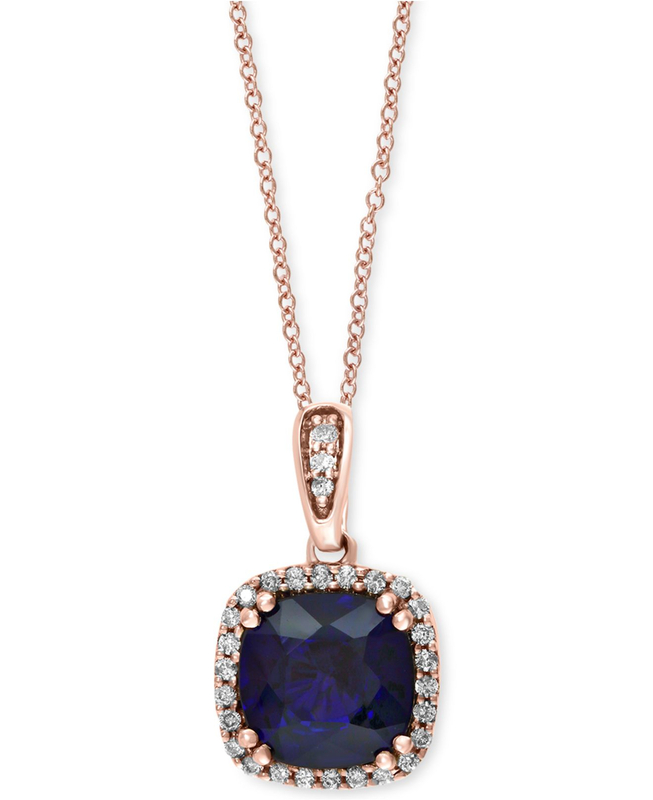 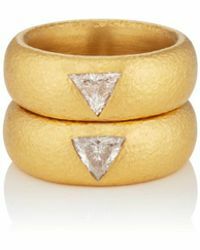 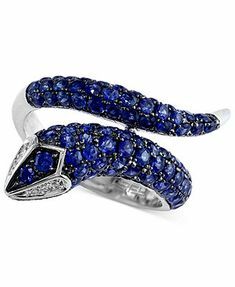 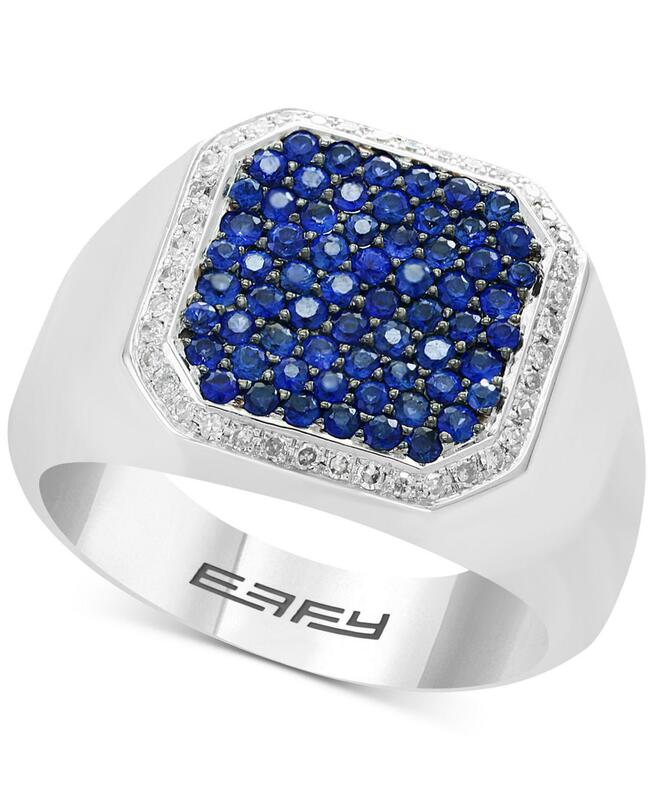 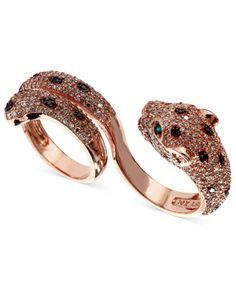 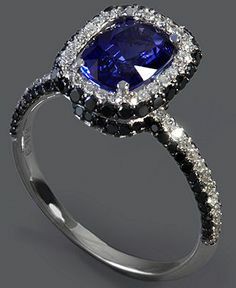 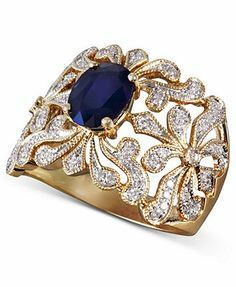 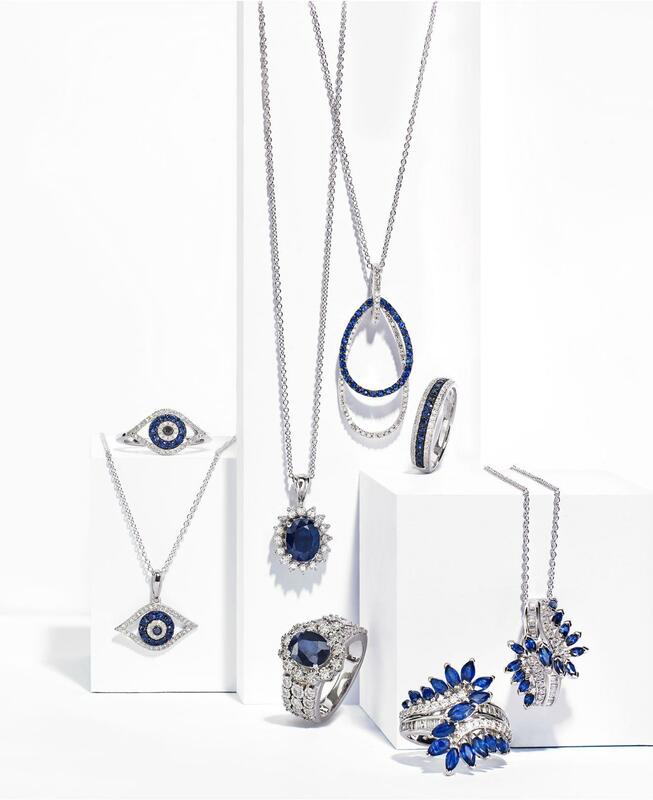 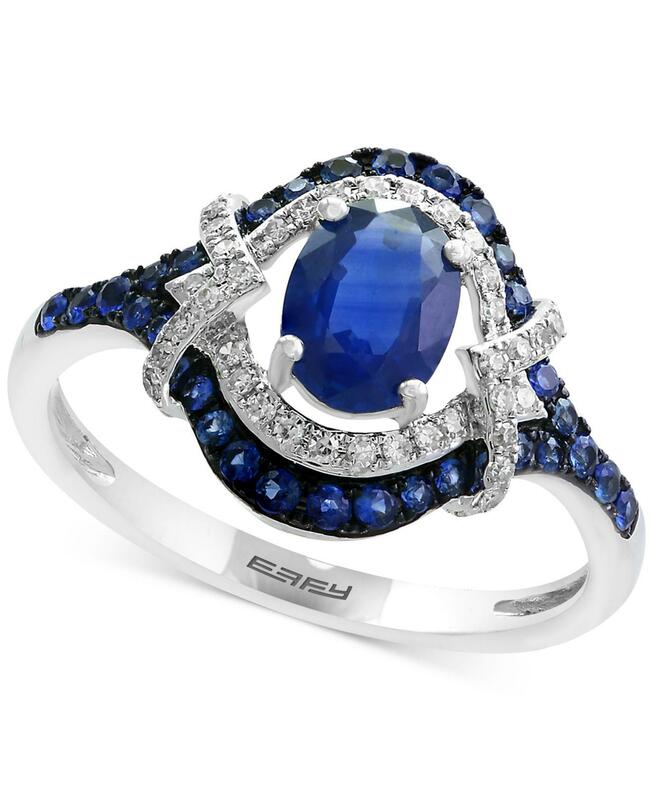 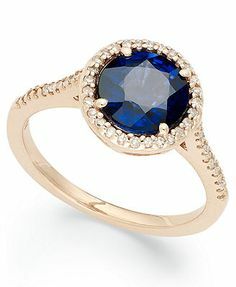 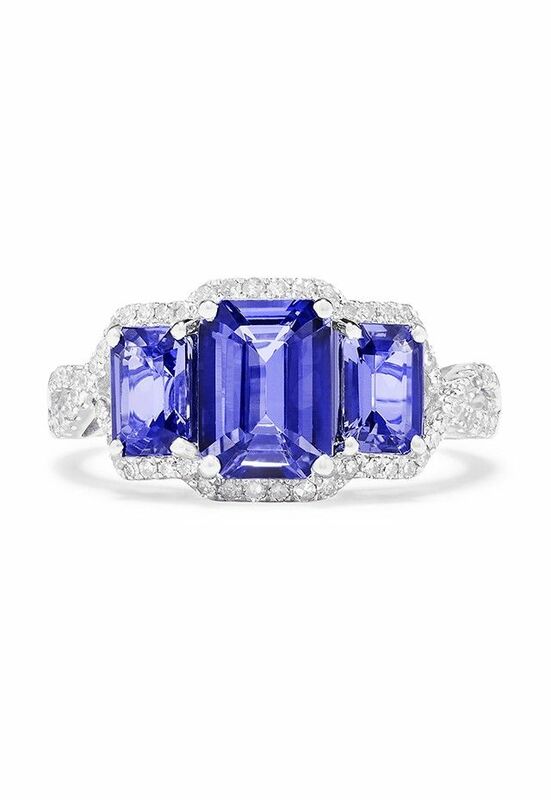 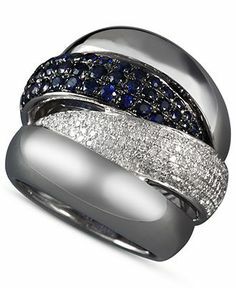 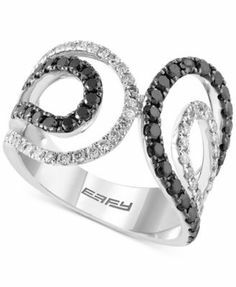 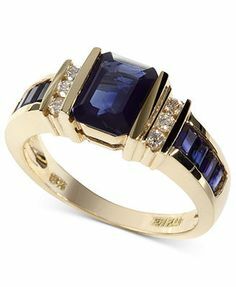 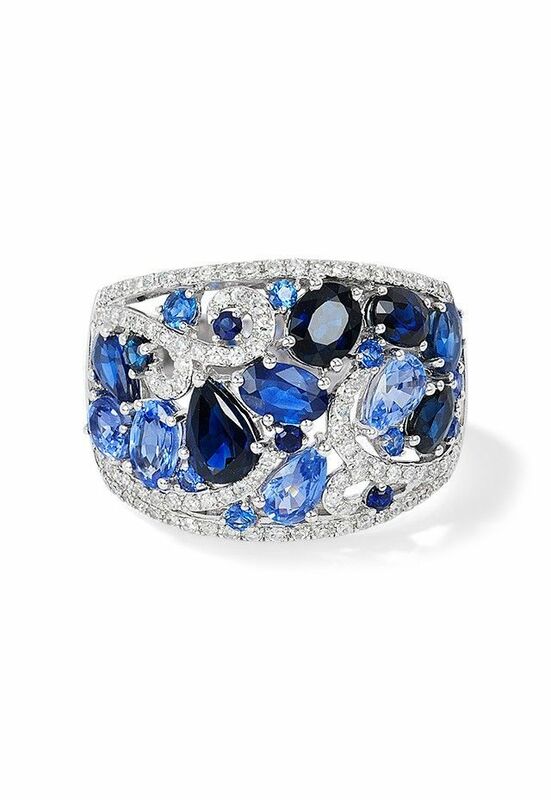 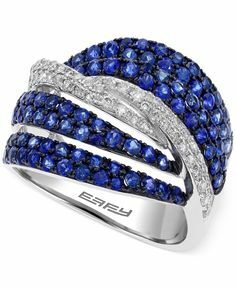 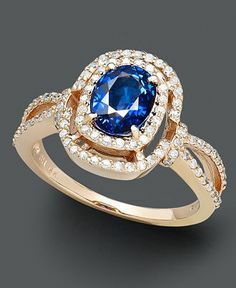 Velvet Bleu by EFFY Manufactured Diffused Sapphire ct.) and Diamond ct.) Ring in Rose Gold - Rings - Jewelry & Wat.